The fashion film is as ubiquitous as Wang on a wannabe these days. Often they have a very droll, art-house quality to them – with dark music and bizarre slow motion angles. They very conspicuously want to be considered as art, but must they do it in such a homogeneous way?! 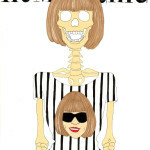 (Don’t blame Ruth Hogben, blame her uninspired copycats). 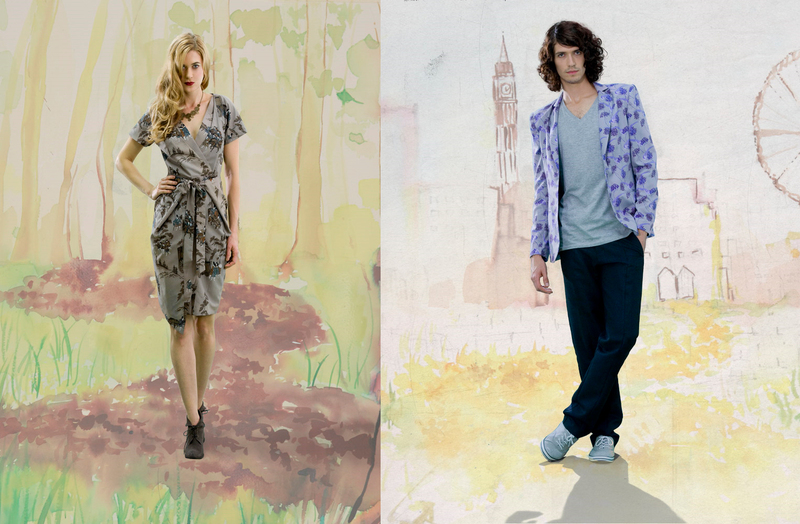 So it was a breath of fresh spring air to see the new film for Beautiful Soul’s Spring 2011 collection, “Believe.” It’s a charming little short, that’s not afraid to be pretty and features some ingenious water color animation as a backdrop. 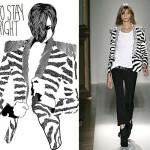 Learn more about Beautiful Soul at the label’s web site, beautiful-soul.co.uk. I was really capitvated by illustrator Zarina Liew’s watercolor work. 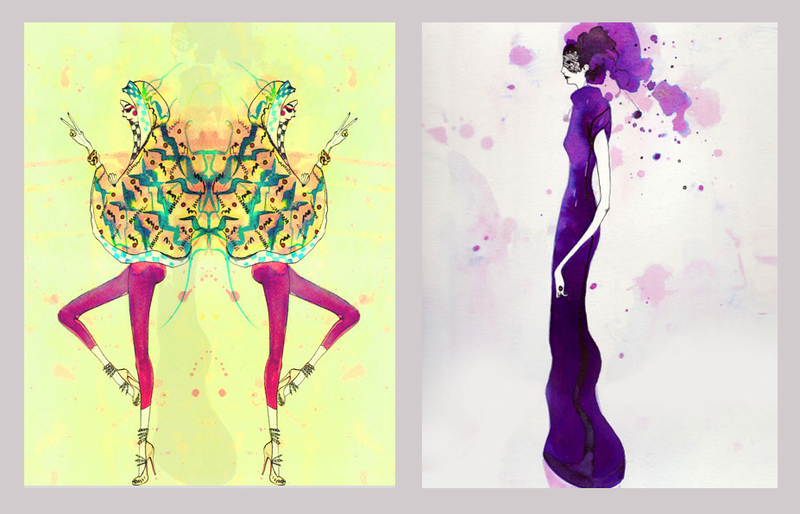 The artist has a gorgeous portfolio of work created for comics and for fashion projects. 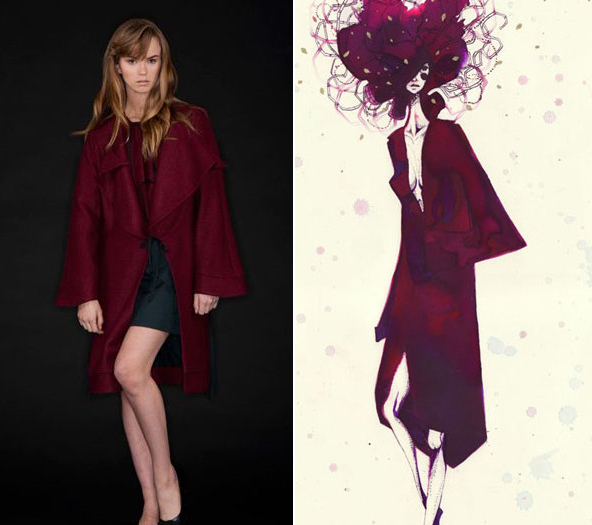 To the left see her chic rendering of Beautiful Soul’s FW10 Akane coat. Suno at Matches Next Spring?